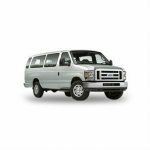 We proudly serve Los Angeles County, Orange County, San Diego, Palm Springs, San Francisco, Phoenix, Las Vegas and More! 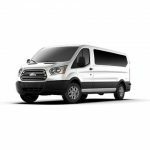 Just when you thought the VIP service from United Van Rentals couldn’t get any better, we now offer delivery and pick-up! 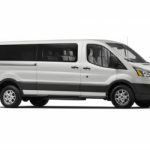 At United Van Rentals we like to make things as easy as possible for our customers. 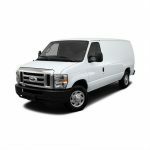 Our delivery and pick-up service does just that, allowing you to have a passenger van delivered and picked-up from your home, hotel, business, organization or any other place of your choosing! 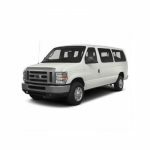 * Simply call our reservations team toll free at 844-895-4837 to arrange your van rental, then sit back and relax while we deliver directly to you! 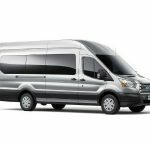 HOW DOES UNITED VAN RENTALS DELIVERY AND PICK-UP SERVICE WORK? 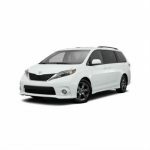 Normal Delivery Hours are 8:30 am to 6:00 pm (PST) seven days-a-week. 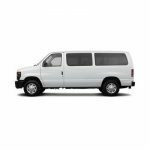 The Renter or Authorized Driver must be available to receive the vehicle during the delivery time. After Hours Delivery is available. Certain fees will apply. Please call for details. Fuel — The vehicle will leave the closest UVR branch with a full tank of fuel. Renter is responsible for delivery fuel. Spend more time on your journey. Call us now to take advantage of our delivery and pickup service!